Hi my name is Randy Starnes. I would like to thank you for visiting Thunder Bear Flutes website and looking at the flutes that i make. It has been a great and enjoyable journey for the past 26 plus yeas. This is a family -owned business. I am the only one that makes these flutes and i take a lot of pride in producing the best sounding instruments i can. They are concert- tuned and high quality flutes.My flutes are made one at a time and no two are exactly the same. 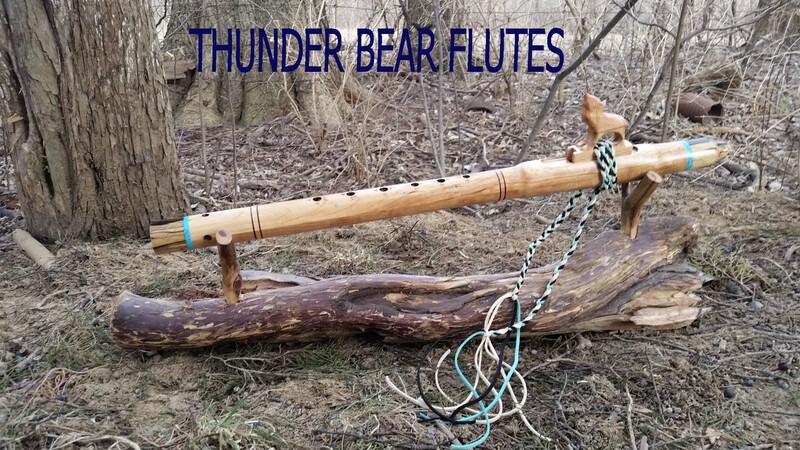 Thunder Bear Flutes provide exceptional value for the lowest possible price.if you have any question feel free to call me at 309 657 5544 anytime i love talking flutes.